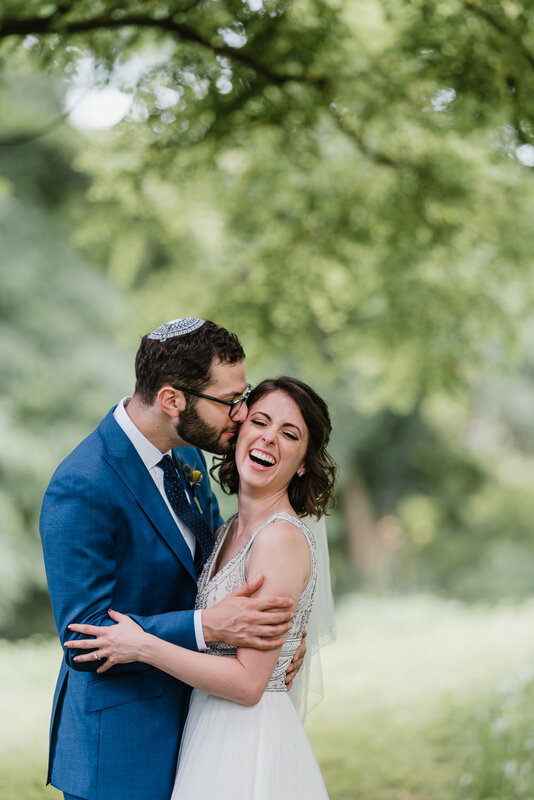 Fluffy horses and endless candid laughs; that’s our kind of wedding! 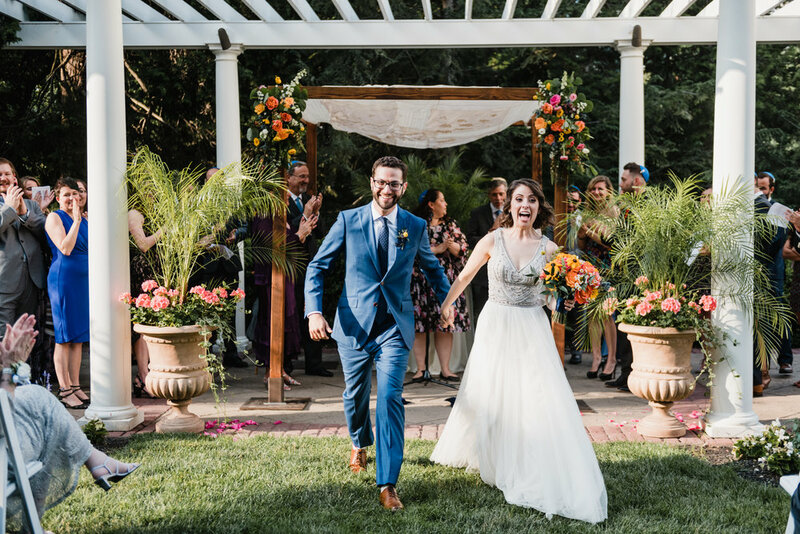 Briana and Eric were so sweet, we’re getting giddy thinking back to their warm wedding day. 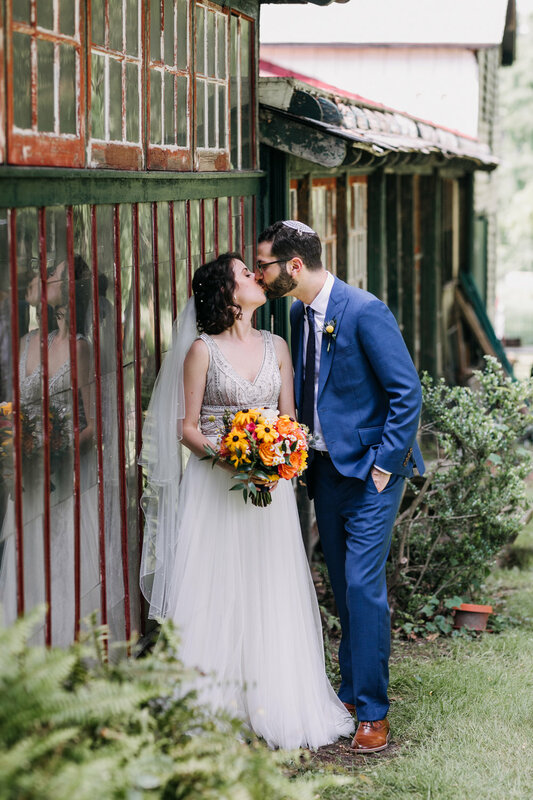 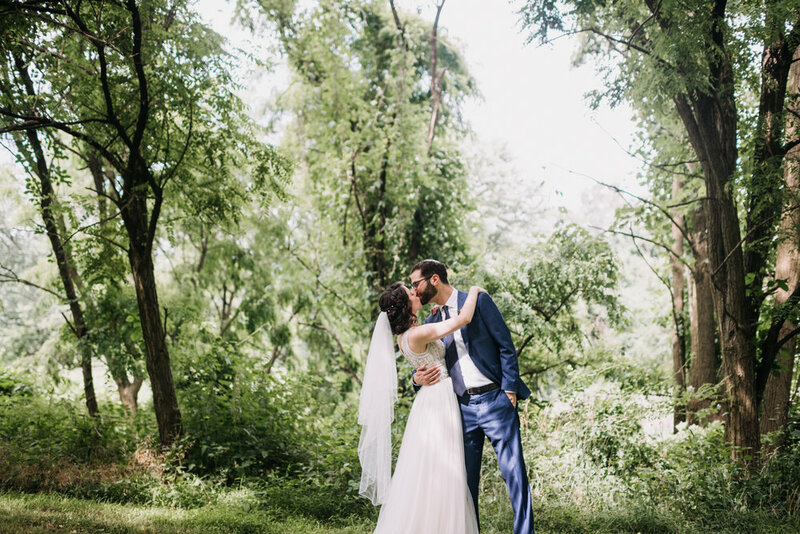 Thanks for taking us back to summer for a moment - we loved being a part of your day!